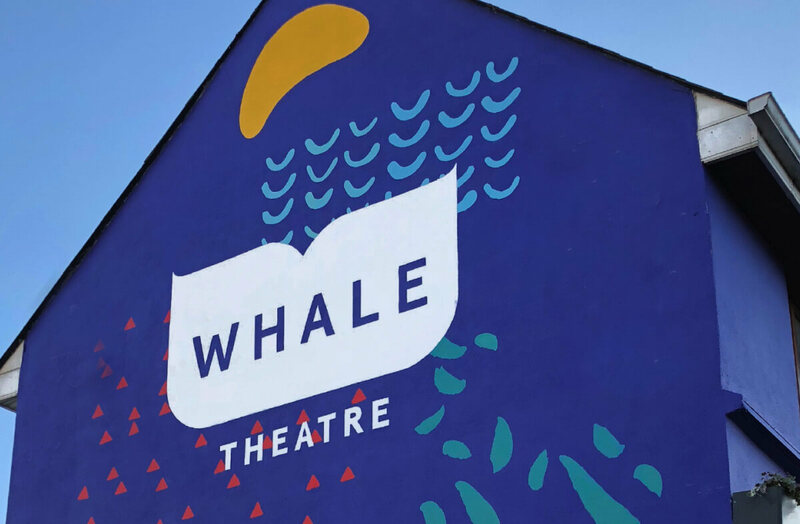 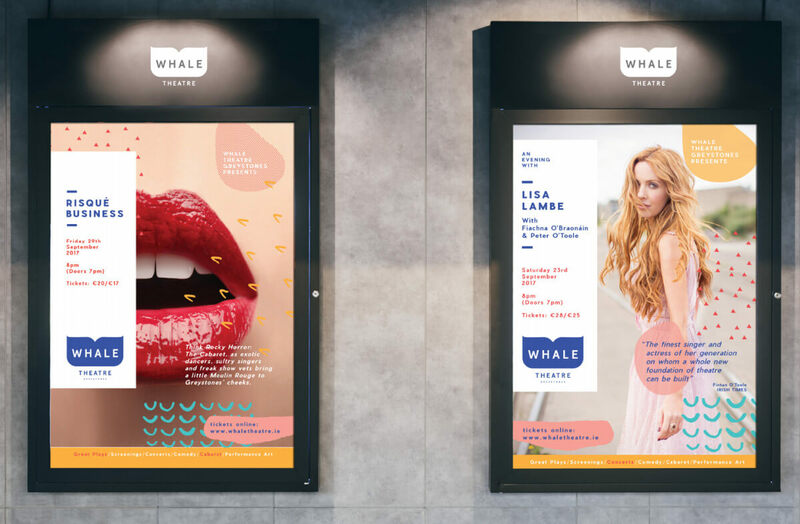 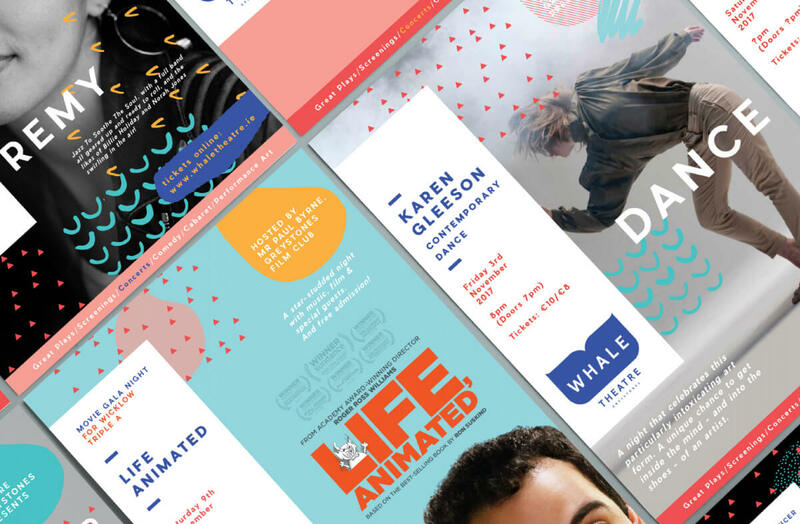 The brief was to design a brand identity for a new community theatre located in the heart of the seaside town of Greystones. 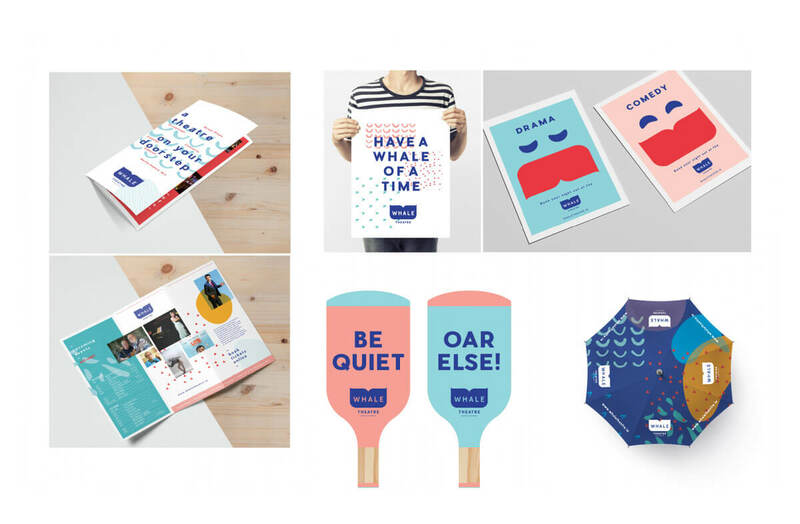 It was important for our client (a Greystones resident) that the new brand would have a strong community appeal. 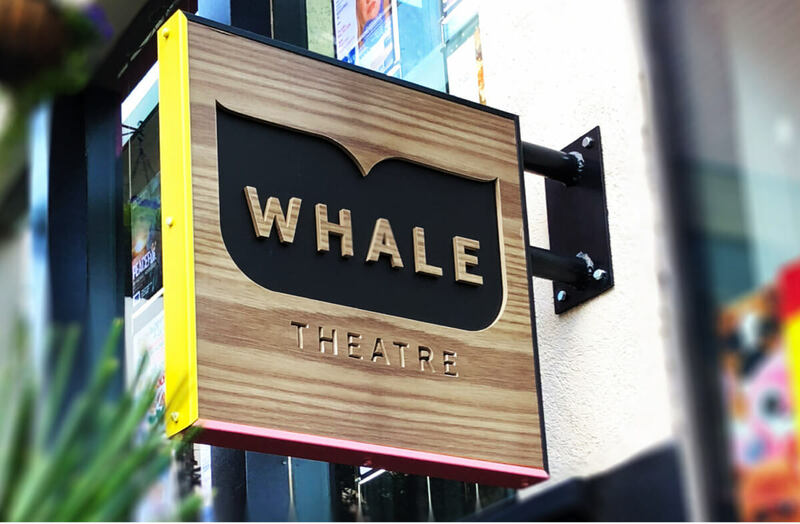 The acts appearing in this intimate 150-seat venue would be very diverse so it was imperative that the brand would complement everything from children’s shows to serious dramatic productions and also appeal to all age groups. 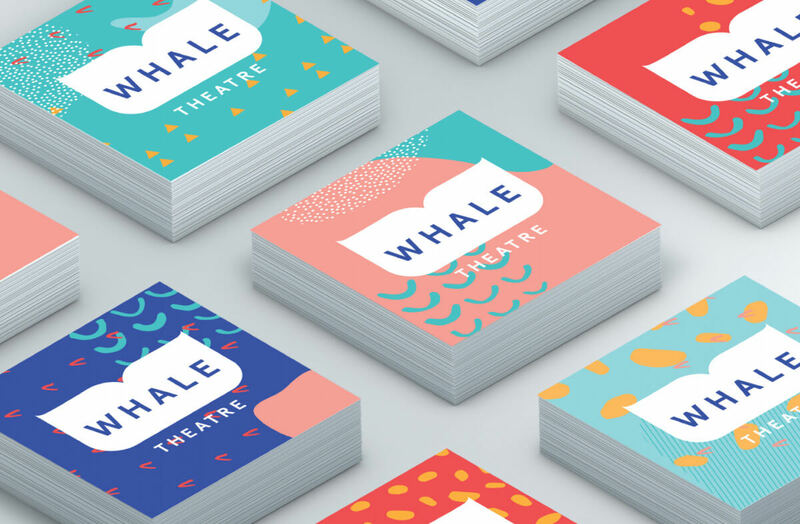 In response to the brief we created an adaptable and inclusive brand to represent a new cultural hub in a vibrant coastal community.